James L. Whalen is the Director of Public Safety at the University of Cincinnati. Mr. Whalen began his career with UC after retiring from the Cincinnati Police Department in September of 2015, where he served for nearly 30 years. Whalen started in law enforcement with the Metropolitan-Dade County Police Department in Miami, Florida, staying there for three years before returning to his hometown and joining the Cincinnati Police Department in 1986. Whalen made his way through the ranks and was appointed as an Assistant Police Chief for the City of Cincinnati in June 2005. In 10 years as an Assistant Police Chief, Whalen commanded the Patrol Bureau, Investigations Bureau and Support Bureau. Whalen was also serving as the SWAT Commander of the Cincinnati Police Department at the time of his retirement. He earned a Bachelor's Degree in Criminal Justice/Law Enforcement at the University of Cincinnati and a Juris Doctorate degree at Salmon P. Chase College of Law at Northern Kentucky University. He is a graduate of the FBI National Academy, the Certified Law Enforcement Executive Officer course administered by the Ohio Law Enforcement Foundation, and the Police Executive Research Forum's Senior Management Institute for Police in Boston. In 2013, Whalen was inducted into the Evidence-Based Policing Hall of Fame at George Mason University. Diane Brueggemann is the Manager of Technical Services in the Department of Public Safety at the University of Cincinnati. She began her career in the United States Navy, serving nine years in various locations including Okinawa, Pt. Mugu, California, and Brussels, Belgium. After her time with the Navy, she worked five years as the Quality Assurance Communications Engineer for Nato Headquarters in Brussels. She then worked for two years as a trainer and consultant for a software company before joining the University in 1994. Brueggemann has a Bachelor's Degree in Information Systems Management from the University of Maryland European Division and a Master's Degree in Public Administration from the University of Cincinnati. 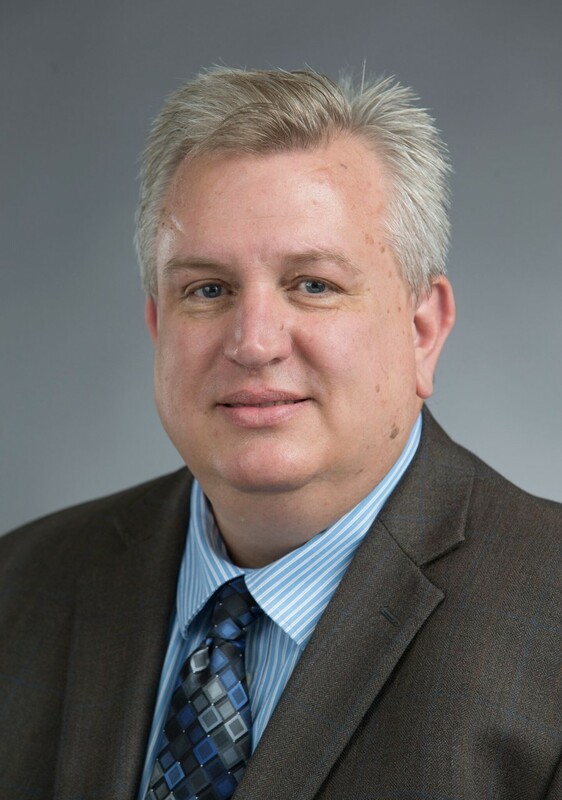 Edward J. Dadosky began employment with the University of Cincinnati in March of 2016 as the Director of Emergency Management and Business Continuity Planning. In 2017, he became Director of the Fire Prevention and continues to focus on coordination among the different university colleges and departments to enhance planning, response and recovery capabilities at all five university campuses. Prior to joining UC, Dadosky spent 33 years with the Cincinnati Fire Department where he eventually attained the rank of Assistant Fire Chief. As an assistant chief, Dadosky managed Fire Department Administrative Services, Human Resources, Emergency Management and special events including the 2008 Hurricane Ike Windstorm, 2012 World Choir Games and the 2015 Major League Baseball All Star Game. While working for CFD, he partnered with the Hamilton County Emergency Management Agency to procure, spend and account for more than $70 million of grant funds awarded to Cincinnati/Hamilton County by the Department of Homeland Security Federal Emergency Management Agency. In 1988, Dadosky received a BA in Business Management from the University of Cincinnati, and in 2010, an MA from the Naval Postgraduate School Centers for Homeland Defense and Security located in Monterey, CA. Dadosky maintains certifications as a State of Ohio Firefighter, Fire Inspector, Paramedic and Commissioned Police Officer. Maris M. Herold is the Police Chief at the University of Cincinnati. She began serving as Chief after retiring from the Cincinnati Police Department. Her primary focus at UC is police reform, including training and problem-solving. Herold began her career in social work, serving as a sexual assault investigator and as a psychiatric intake worker in a juvenile mental health facility. She transitioned from social work in 1993 and joined the Cincinnati Police Department. Herold held numerous positions within the Cincinnati Police Department, including the Professional Standards Section, Training Section, Community Relations Section, and Crime Analysis and Problem Solving Unit. She also served as the District 4 Operations Commander, which serves 10 diverse neighborhoods. Throughout her tenure, her primary focus was community collaboration and problem solving. 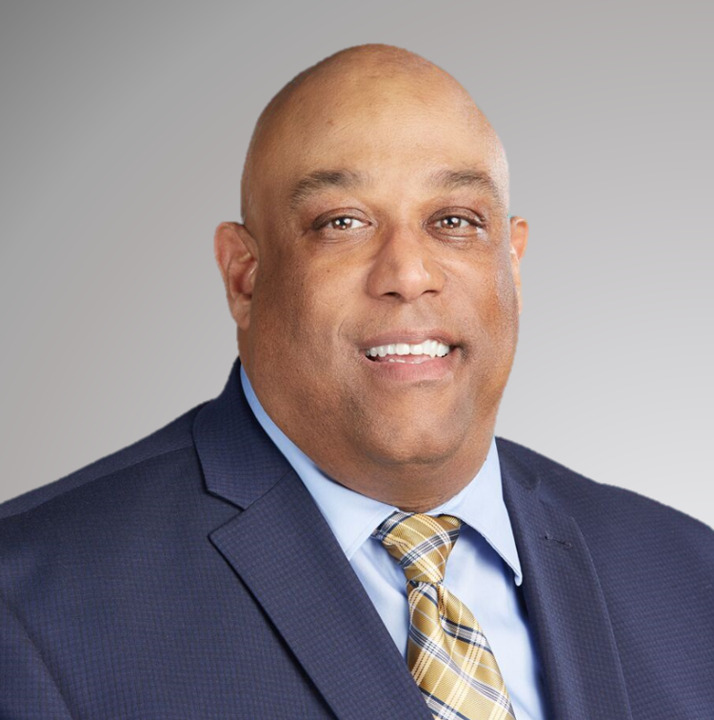 Herold holds a Bachelor's Degree in Sociology from Eckerd College in St. Petersburg, Florida, and a Master's Degree in Criminal Justice from Xavier University in Cincinnati, Ohio. She is a graduate of the FBI National Academy, Police Executive Research Forum's Senior Management Institute for Police in Boston, and Cincinnati's Regional Chamber of Commerce Executive Leadership Course. Herold has received numerous awards for her work in problem solving, community collaboration, and police reform. Most recently, she received the 2016 Collaborative Agreement Award from members of the Cincinnati Collaborative Agreement.